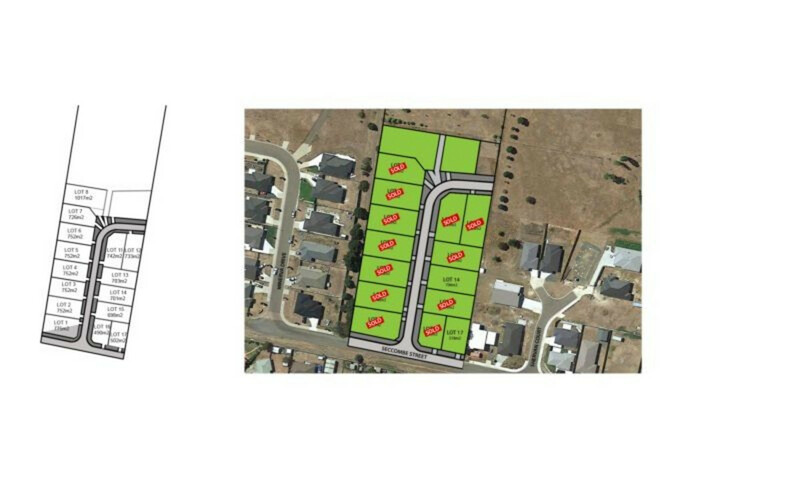 Now is your chance to be a part of this exciting new subdivision in the newly established part of Perth, with an easy 15 minute highway drive into Launceston’s CBD. With titles now issued, all you need to do is choose your house plan and get building. This 518m2 block fronts onto Seccombe Street, and is the perfect option for the budget conscious or those looking to downsize.